Unlike anything you’ve ever seen before, experience Hawaii’s signature elements of earth, fire and water during this adventure offered exclusively by the Four Seasons Resort Hualalai. Available in 2018 for up to 4 people, this $39,500 tour affords you an intimate and thrilling experience guided by one of the world’s leading volcanologists. This private charter will take you on a helicopter ride to see the Kohala mountains, waterfalls, hiking, secluded picnic spots and so many other experiences to treasure for a lifetime. 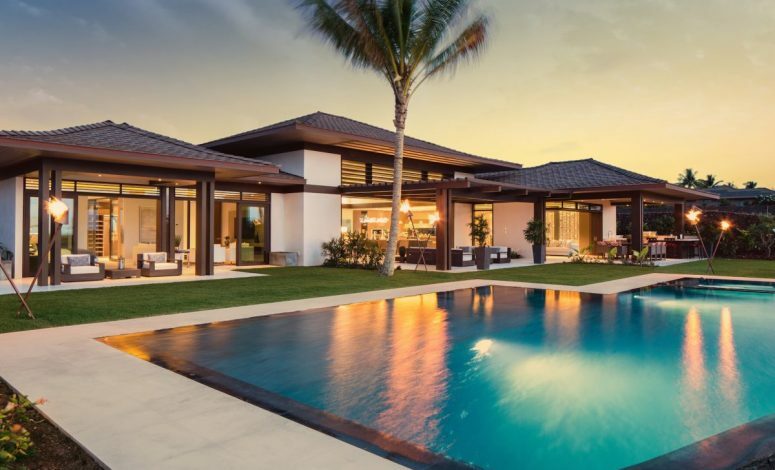 A combination of utmost elegance with a Hawaii beach house. Indulge your senses to Italian and Mediterranean cuisine with Californian and tropical influences. Carrying over 60 wines and a variety of hand-crafted cocktails, this is a true culinary adventure for the most sophisticated palates. Covering over 7,100 yards, this course captures the beauty of golf and ocean views. Making this a truly unique experience, surf the earth with the Golf Board for a new and exciting way to navigate the 18-hole course. Flowing across vibrant fairways against the black lava with seaside views, this is a golf course unlike no other that will have you coming back every day for more. A private tour created by you. Decide which secluded beaches you’ll navigate, secret spots along the coast and even who you will bring on this exclusive adventure. Simply give directions to the “Leaders of the Waves” to take you to some of the Island’s most breath-taking locations for one of the most personalized experiences you could have. It’s rare to find safety, comfort, adventure and privacy all in one spot, which is why this has become a prime destination for the world’s most affluent individuals to reside in. 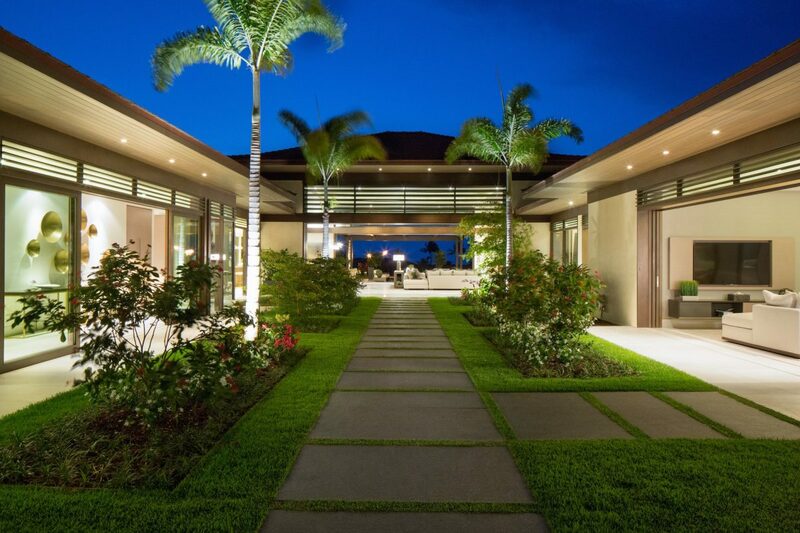 Seamlessly blending natural landscapes with architecture, this 6,402 sq. ft. contemporary ocean front luxury property in Hualalai will captivate you with its impeccable design and ocean views. Visualize yourself reveling in the natural lighting, cooling off in the infinity-edge saltwater pool, becoming one with nature in the walk-out shower gardens or simply admiring the landscaping containing avocado, grapefruit, lime and lemon trees on the property. With 34,230 sq. ft of land, this luxury residence is your very own private slice of paradise giving you the ability to really sit back and relax in a unique location. For more information please feel free to contact Harold Clarke.